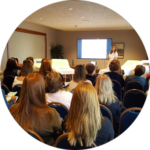 Take your Aesthetic Medical business to the next level! clinical training, service & maintenance, financial instruments, and consulting / marketing. Fields of application are Dermatology, Cosmetology, Plastic Surgery, and Gynecology. technology and business consulting & development. We work with both public and private hospitals and clinics. We believe in creating mutually beneficial good long-term relationships. We choose to work with people that are good natured and care about all parties involved. We work professionally and encourage people working with us to do the same. We follow up and support all our customers in building their successful business. 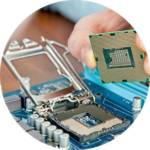 Products we represent are safe and effective, good engineering and top of the field, having all relevant certifications. We choose the products which are best for your easthetic business and your customers. 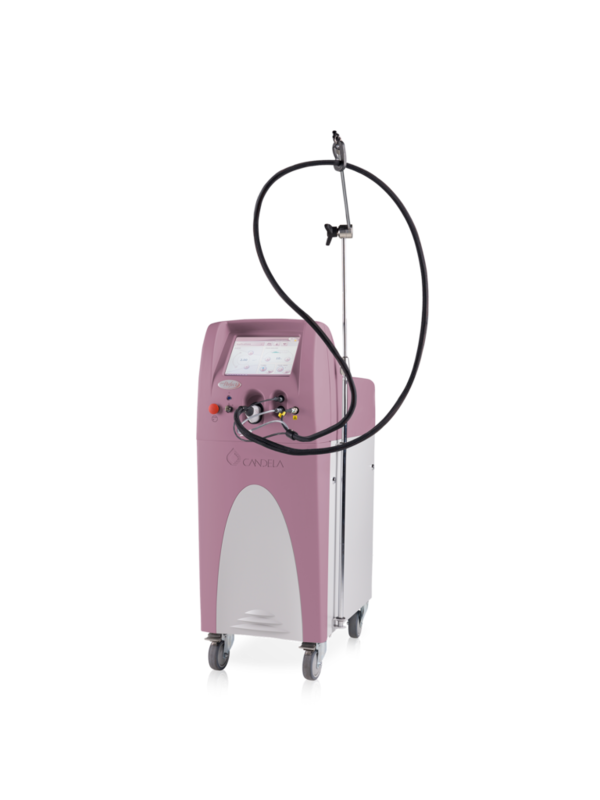 Advanced and the most sophisticated alexandrite laser. Best for hair removal (I-IV phototype) and pigment. Upgradable to GentleMax Pro. 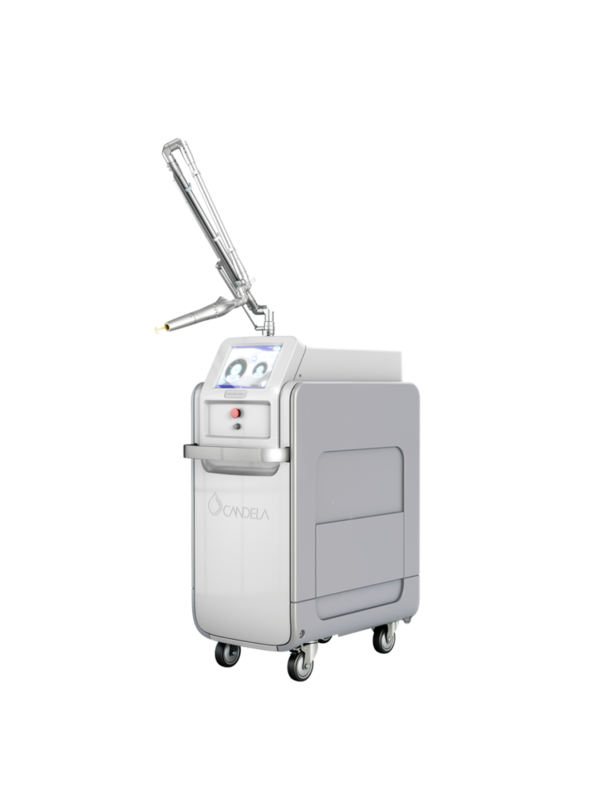 The most powerful Nd:Yag laser in the market. 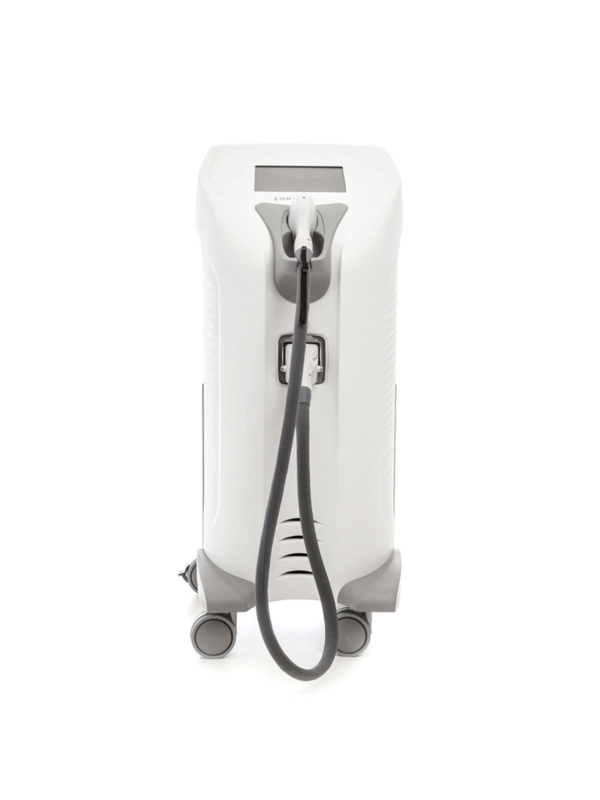 Perfect and safe solution for hair removal (for all phototypes) and vascular treatments. 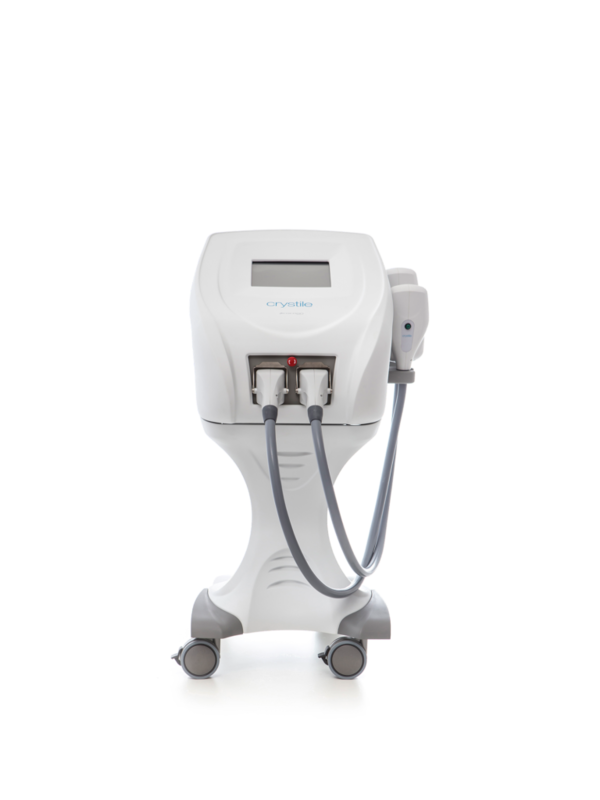 Advanced aesthetic platform that delivers a wide range of treatments - all skin type hair removal, pigmented and vascular lesions, as well as rejuvenation. 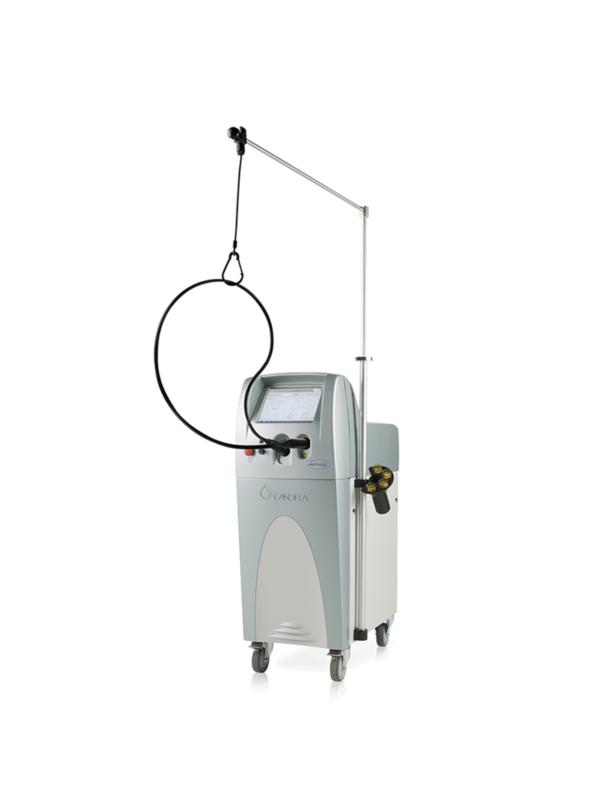 The gold standard and the world's best selling pulsed-dye laser. Safe, easy-to-use tool for the treatment of vascular, pigmented and certain non-pigmented lesions. 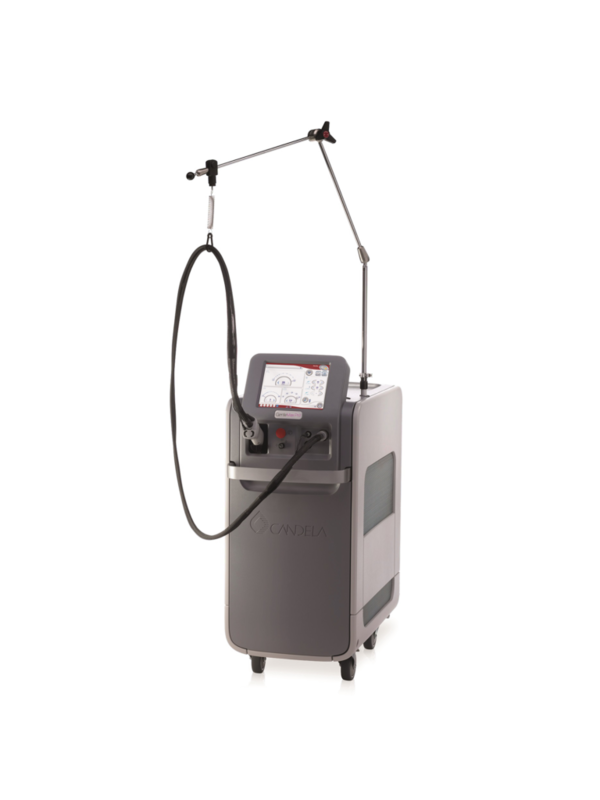 CO² laser offers proven solutions for skin resurfacing, wrinkle and scar reduction, pigmentation, minor dermal incisions and excisions.  Lighter, faster, with unique mode that enables you to treat both superficial and deep skin layers simultaneously. Upgradable to CO2Re full configuration. Perfect solution for intimate wellness. CO2Re Intima has CE mark for vaginal atrophy and vaginal rejuvenation. Uniquely treats all 3 intimate areas: Internal, external and Introitus. 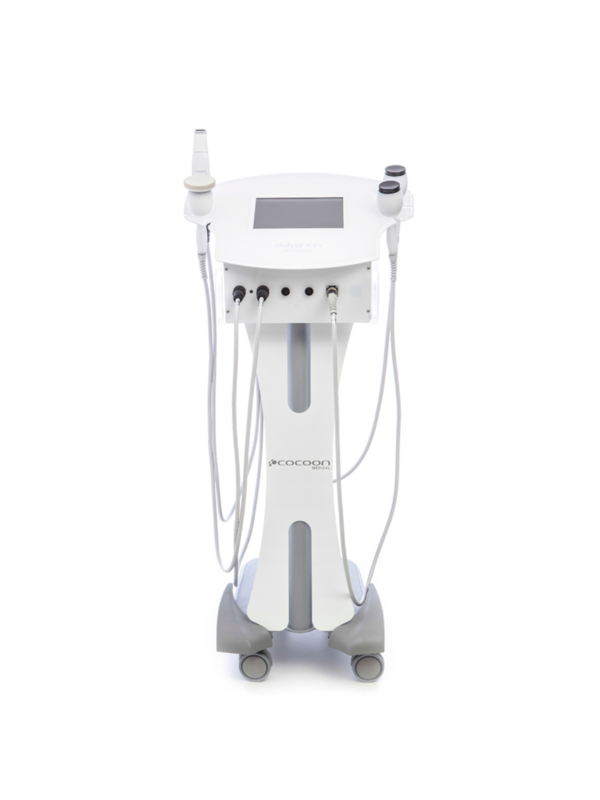 The Complete Picosecond Platform: innovative 3 wavelengths picosecond laser with shortest pulses and both non-fractional & fractional capabilities. Perfect for all tattoo colours and pigmented lesions as well as skin rejuvenation. 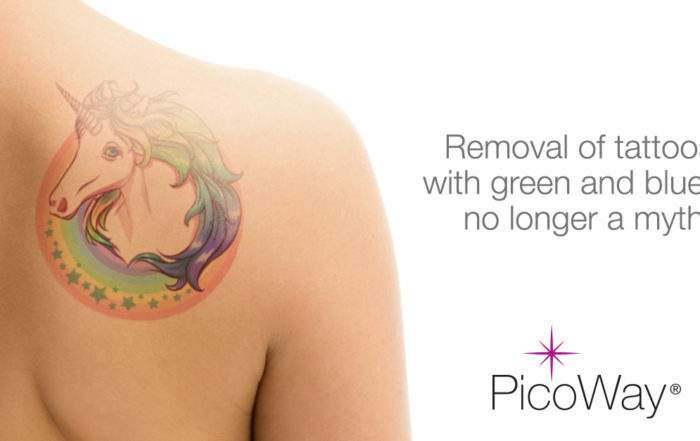 The nanosecond laser with 755 nm, 532 nm and 1064 nm wavelengths for removal of all tattoo colours. The gold standard treatment for benign dermal and epidermal pigmented lesions. 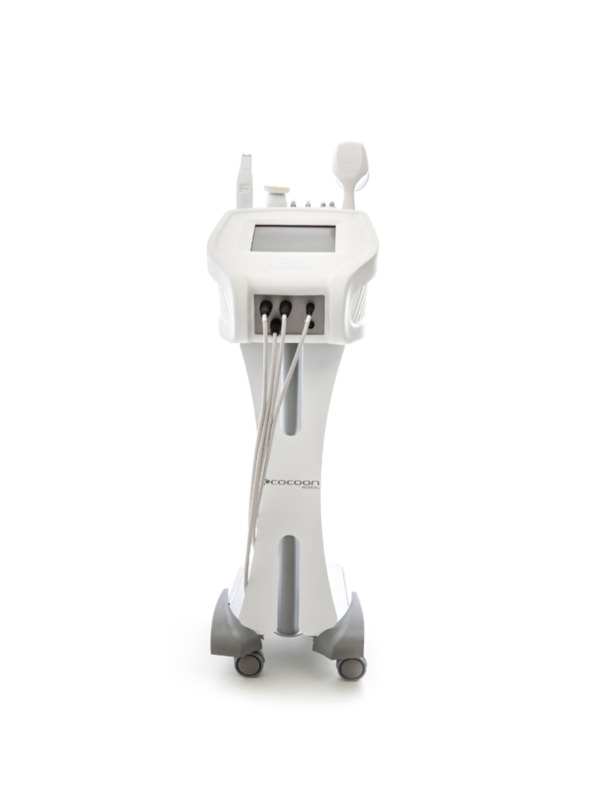 Profound is a minimally invasive bipolar RF system with patented Real Time Temperature Control that utilizes 5 pairs of micro-needle electrodes, deployed into the dermis, to precisely deliver fractionated thermal injuries in the deep reticular dermis. 1st device to create 3 skin fundamentals-elastin, collagen and hyaluronic acid. 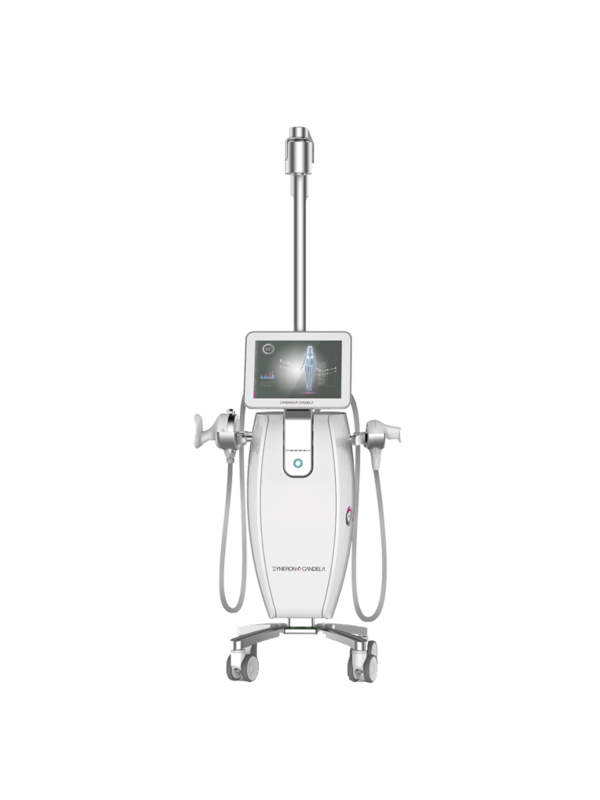 UltraShape Power is a focused ultrasound with unique technology for safely and effectively destroying fat cells. Treatments are comfortable for the patients. Velashape III is a highly effective combination of IR (infrared), bi-polar RF and vacuum to successfully heat the tissue. 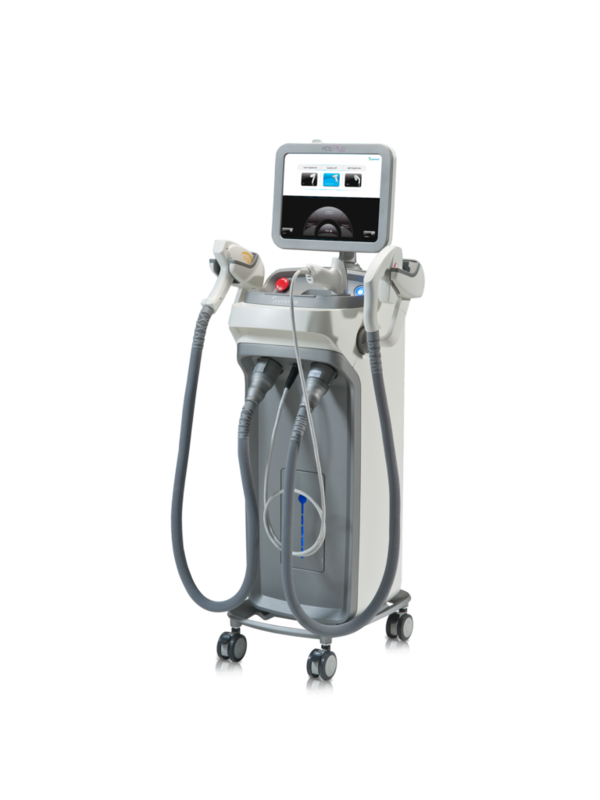 Ultimate solution for comfortable, non-invasive treatments as body contouring, circumference reduction, cellulite improvement and skin tightening. The ultimate multi-application aesthetic platform, with 15 different applicators for the most in-demand treatments. elos technology (a combination of optical energy with bi-polar radio frequency) enables safe and effective treatments for all skin types. You can choose the applicators according to the needs of your practice: the choice can be based on the following technologies IPL, Laser, RF and create your own unique platform. eTwo is the original fractionated RF platform lightweight, compact, table - top device. Combines the unique Sublime and Sublative skin applications for comprehensive facial rejuvenation, treats acne scars and striae, facial wrinkles, improves the skin texture. 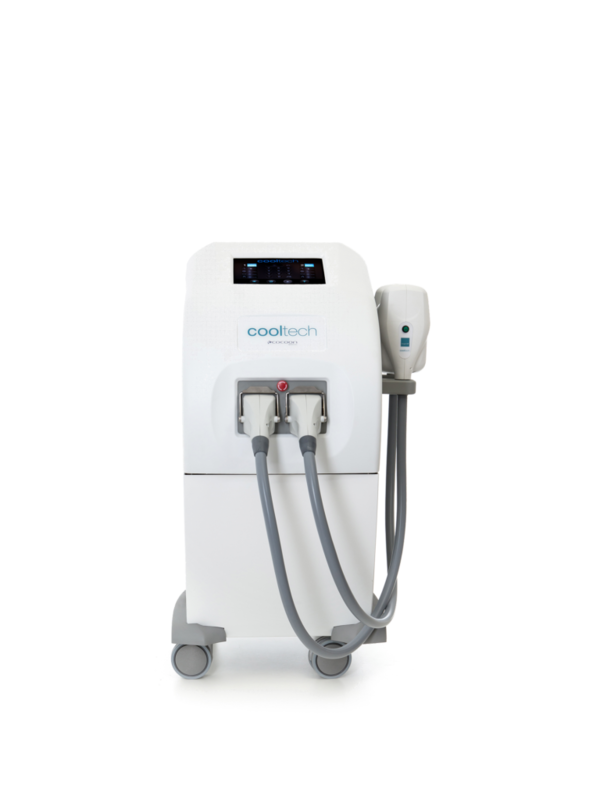 Designed to treat the fat of multiple body areas through a controlled cooling system; cooltech has different hand pieces in order to adapt the device to different areas achieving the full body contouring treatment. Extraordinary solution for adipolysis by vacuum freezing with unprecedented value for growing your business. The Diode LASER platform with the highest peak power on the market (4800W), with three different wavelengths (755nm, 810nm and 1060nm) and also with an applicator which has combined wavelengths (810nm, 940nm + 1060nm). The perfect combination for all phototypes throughout the year. 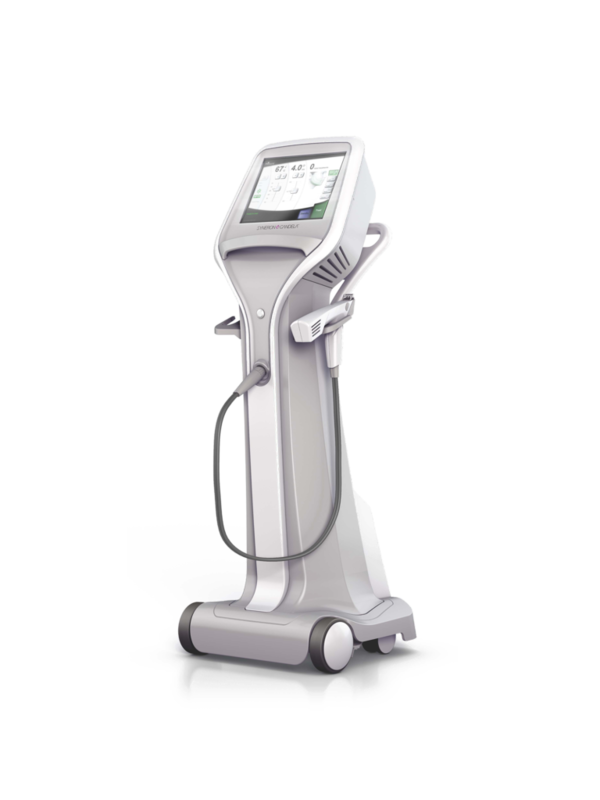 Diode laser platform for hair removal with maximum peak power 2000W and a choice of 755nm and 810nm wavelengths. Affordable solution to grow your practice. 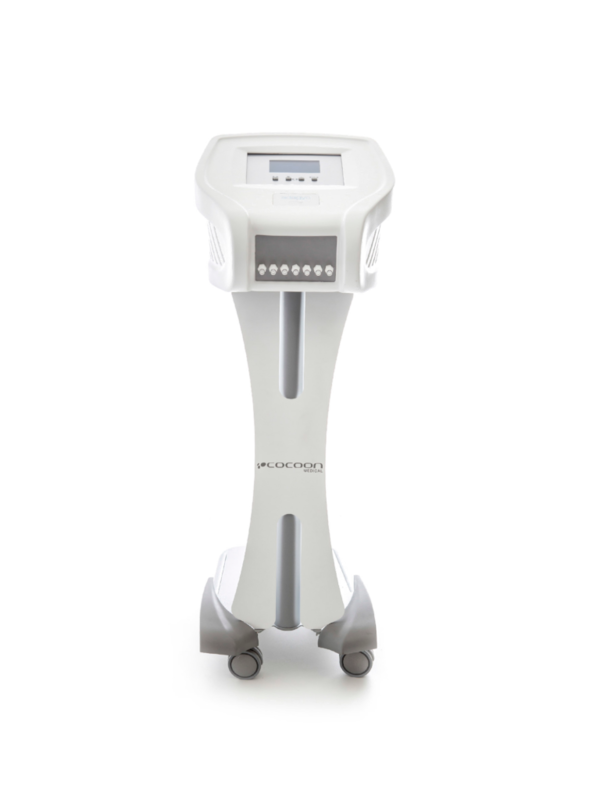 Radio frequency device designed for facial rejuvenation and body contouring. Visible results from the first session and long-lasting effects. Multiple accessories enable you to customise the treatment according to the patient's needs. 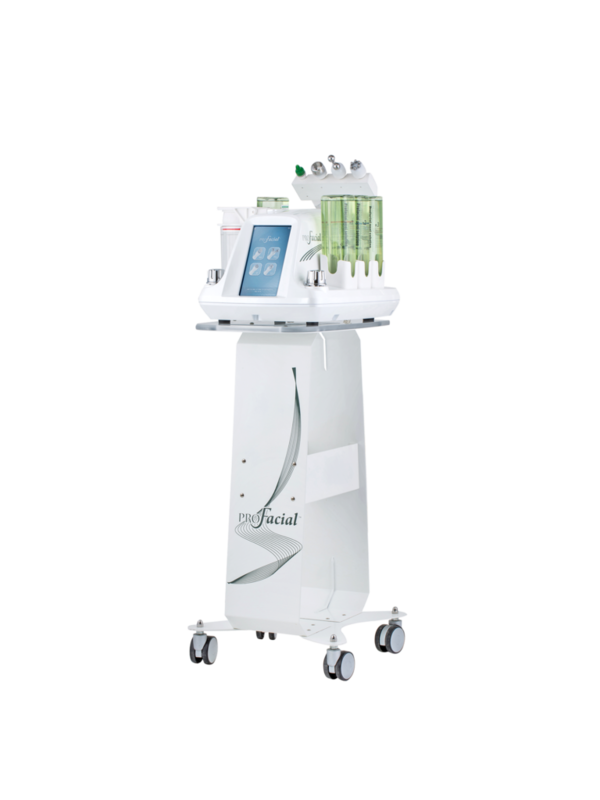 A pressotherapy device that activates the circulation (venous and lymphatic) through a massage, getting a lymph-draining effect and stimulating the interstitial liquids which are not reabsorbed by the venous system. 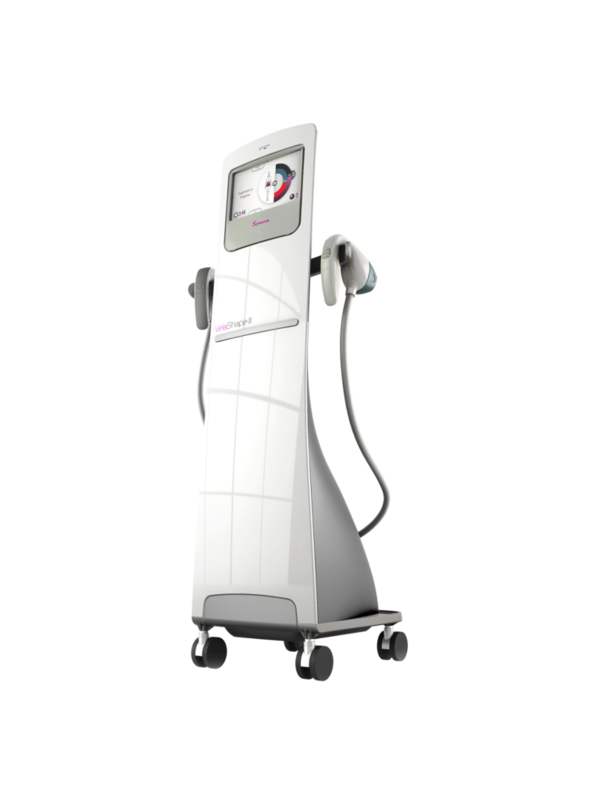 A total aesthetic solution which combines radio frequency technology and ultrasound, specifically for body contouring and facial rejuvenation. 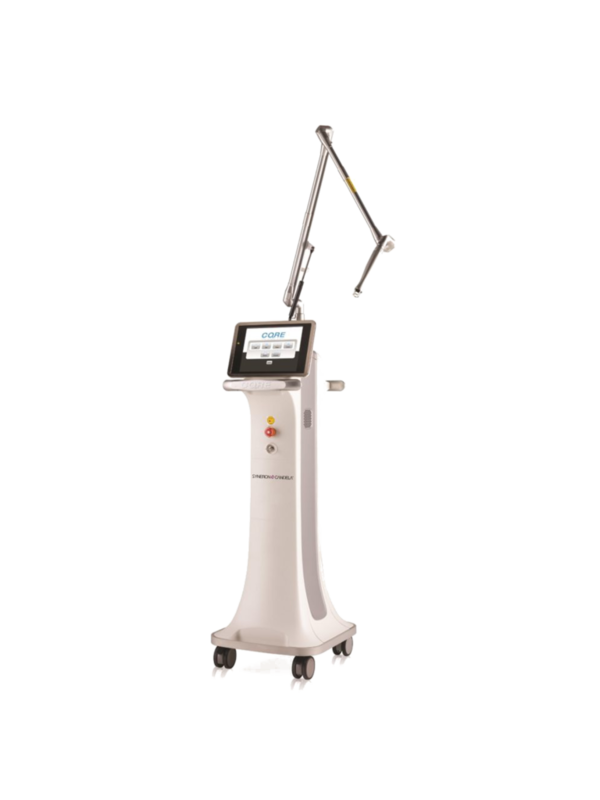 Body contouring device for non-invasive adipose fat tissue reduction: pain-free and visible results are achieved in a very short time. Affordable solution to grow your practice. 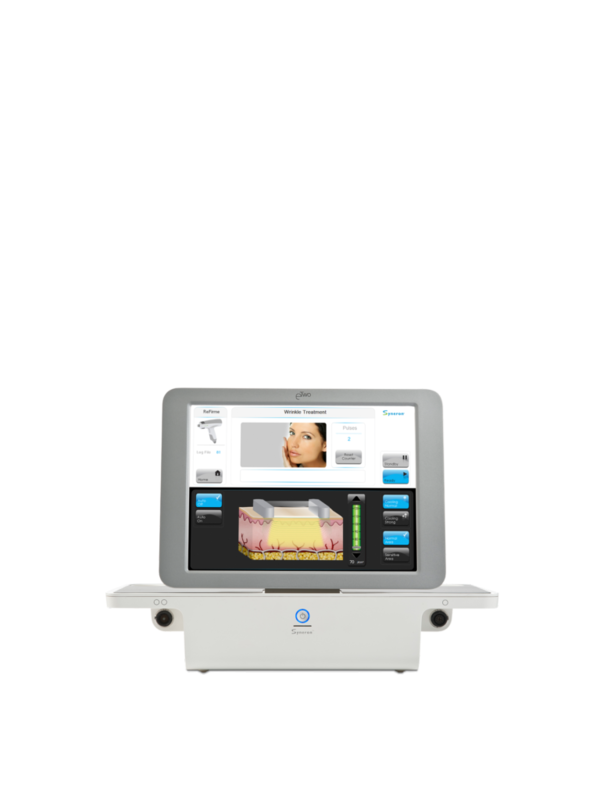 All-in-one solution for multi-dimensional, effective facial care by combining four technologies of Aqua Peeling, Ion Lifting, Multipolar RF and Ultrasound. All devices are delivered with clinical training. 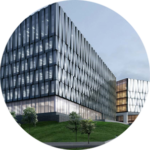 We also organize workshops and international events with world-renowned doctors and lecturers to support our clients’ success. All devices have one year warranty. Annual maintenance extends the life span of devices. All repairs are promptly handled to ensure your business continuity. 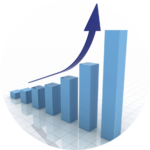 With our partners, we provide leasing and financing to make investments best support your business. With decades of experience in business development and aesthetic medicine, our team is happy to assist you in developing your business. Come and meet us in SKY Suomen Kosmetogit Ry expo 16.-17.11. 2018. Our booth is 305 in the Puristamo part of the venue Kaapelitehdas in Helsinki. 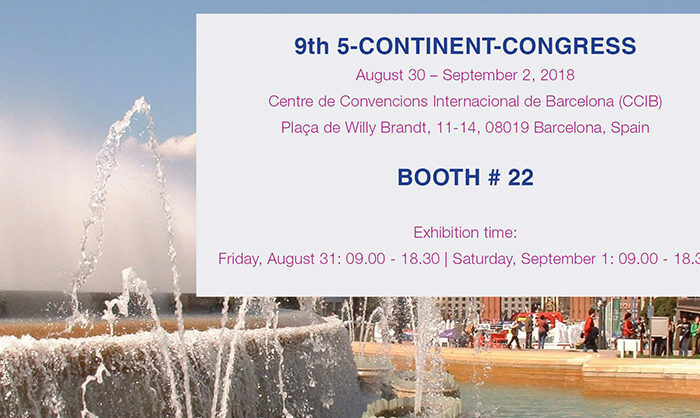 Meet us in Barcelona 5CC congress! August 21st, 2018|Comments Off on Meet us in Barcelona 5CC congress!